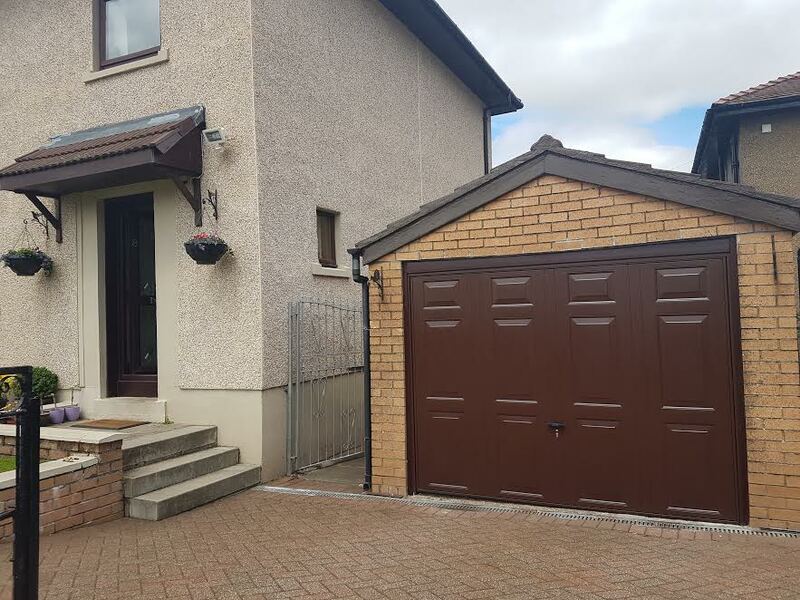 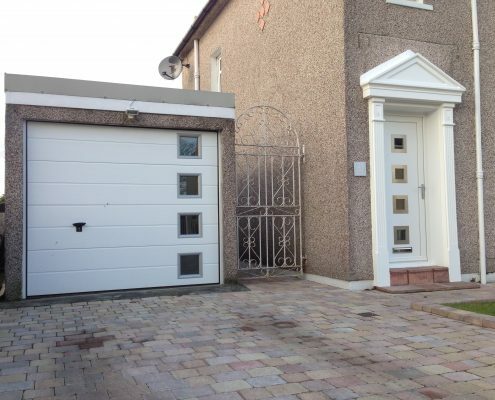 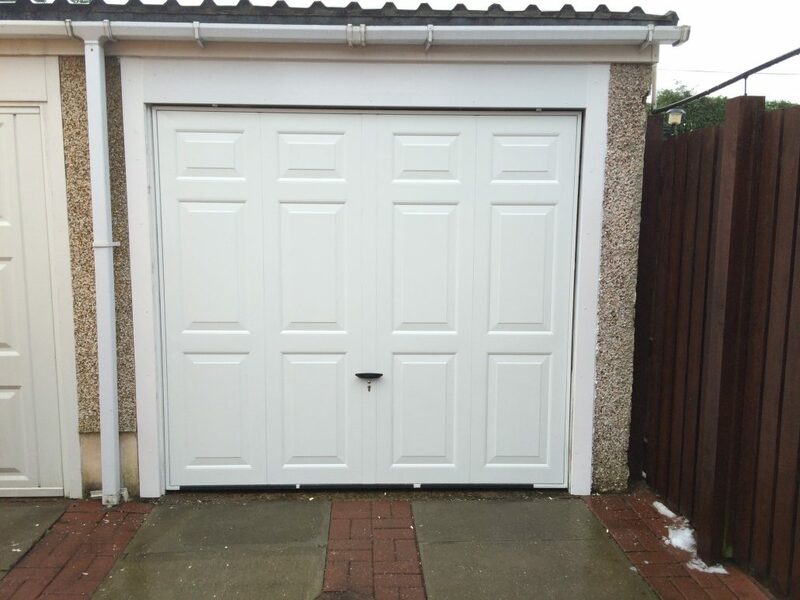 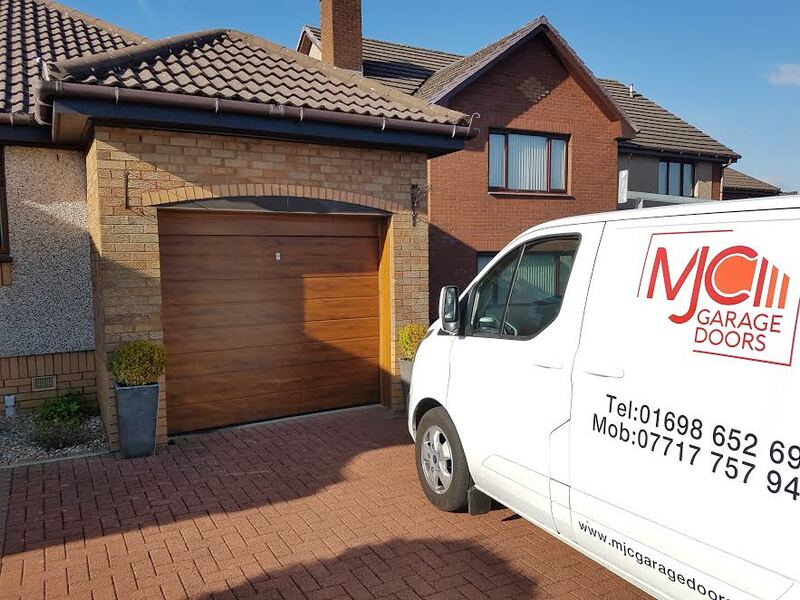 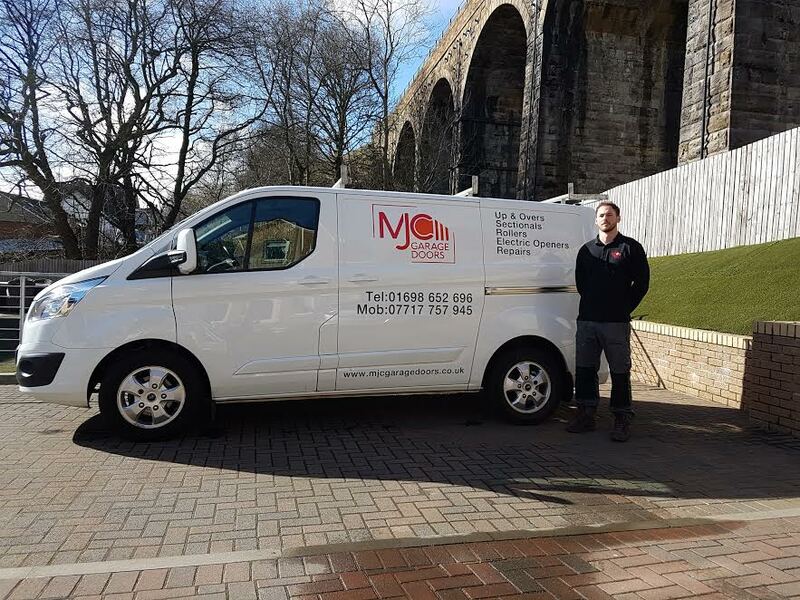 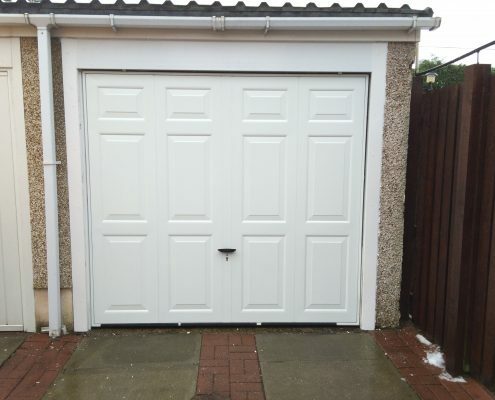 Find out more about MJC Garage Doors..
Who we are and what we do..
MJC Garage Doors offer a wide range of doors, including Up and Overs, Rollers and Sectional. 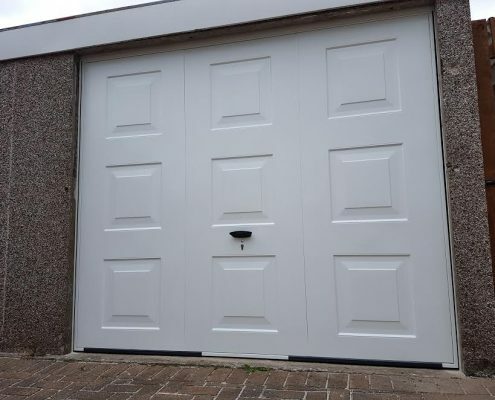 We offer new Garage Door installations, all levels of Repairs and Electric Openers. 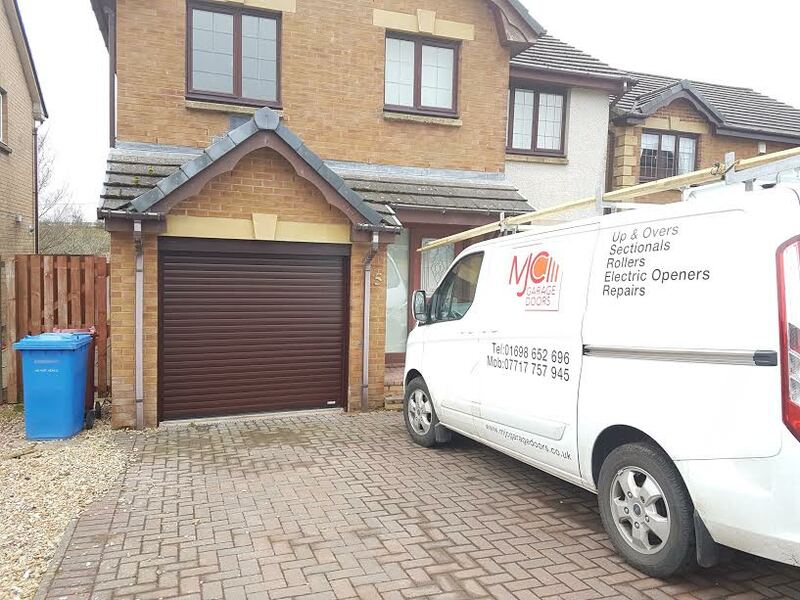 We aim to provide the highest standards of Customer Service and ensure 100% Customer satisfaction. We have tremendous knowledge, experience and expertise on all door models which will ensure that your home is more attractive and secure. 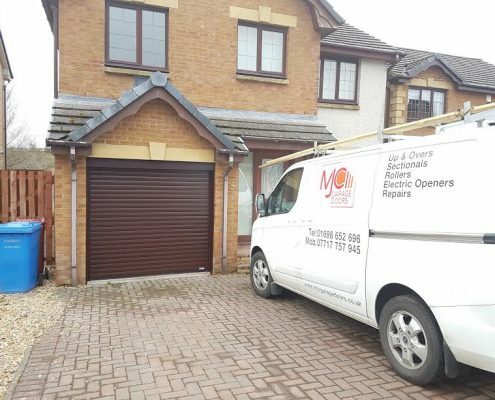 We cover all areas in Central Scotland, including East Kilbride, Cumbernauld, Lanark and Glasgow and all other surrounding locations. 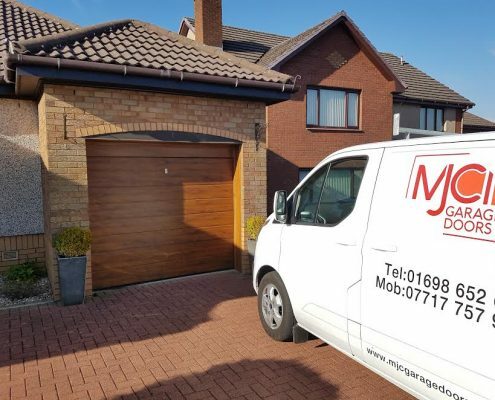 If you have any questions or would like to receive a free site survey, contact MJC Garage Doors today!